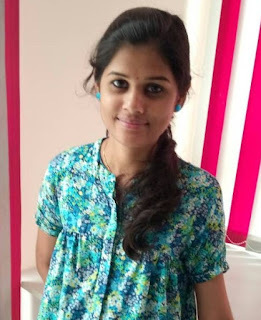 Anoop R of M. Tech Computational Linguistics, 2014-16 batch, qualified UGC NET 2016 examination. 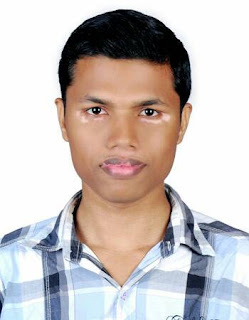 Simple Groups congratulate Anoop R for his achievement and wish him a bright future !!! Simple Groups congratulate Sreetha S for her achievement!! Simple Groups congratulate Anoop R for his achievement!! 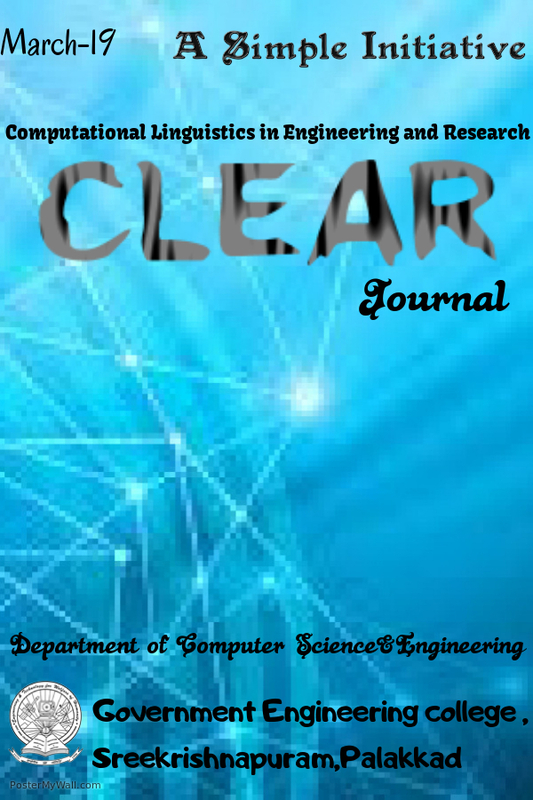 The Sixteenth issue of CLEAR Journal. 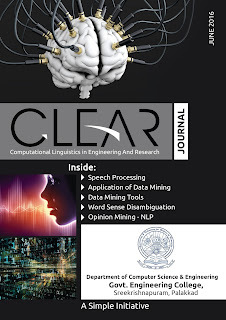 This issue contains research papers and articles on the following topics "Speech to Sign Language through an Android Application", "Insurance Analyst: A Data mining Approach", "A Survey on Data mining tools", "The never ending WSD", "Subgroup detection and Summarization in ideological discussion". 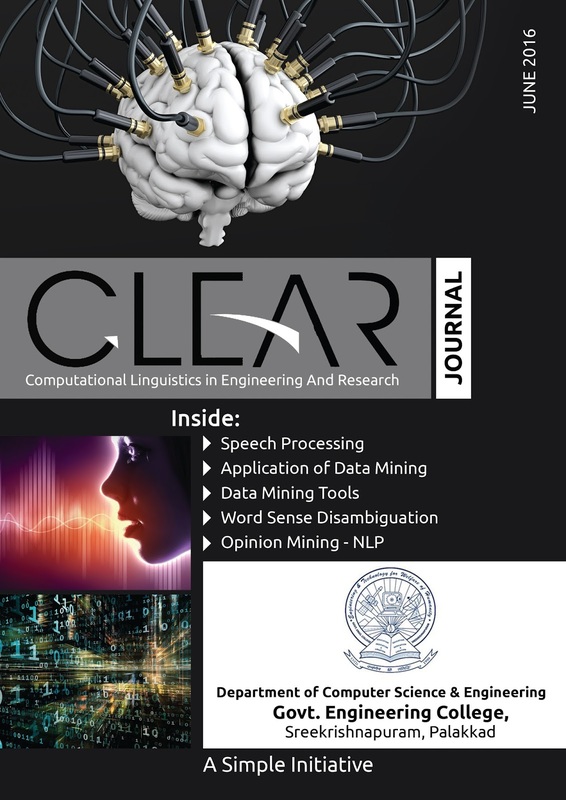 The next issue will be on September 2016.